Thanks for the comment, I watched it today as well. One of my mums favourites! Thanks, your mum has really good taste. Definitely a good movie. Good review! I’ll need to seek this out…reminds me a bit of The Boxcar Children, an American series of books that my kids have read for the Language Arts curriculum I use when homeschooling them. Thanks, definitely seek it out it really is good. Thanks, hope you manage to check it out Cindy. I’m really intrigued after reading this. I’ve never seen it. Actually it sounds like something I’d really appreciate. Solid review! Thanks Keith, it is a real heartwarming movie. Happy New Year. Here’s to an epically great one coming up! Thanks, all the best to you too. I’ve never actually seen this or even really considered it, but I’ll be sure to look out for it now. Thanks for the top-notch review. Great review of a great film, one of the most honest adaptations of a children’s story going. Thanks, the emotional honesty of the film is beautiful to watch. A lovely heart-warming film, that makes me nostalgic for a long lost England. 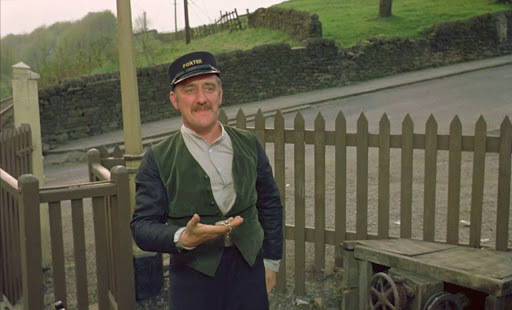 Jenny Agutter is perfect and Bernard Cribbins is spot-on as the poor, proud station porter. Every time I see this film, I’m whisked into the world it displays. Oh so nostalgic and touching. One of my favourite films about children. Full of nostalgia, and quintessentially British. Great cast too. I must have watched it twenty times over the years. A telly treat every time. It warms the heart and telegraphs the simple joys of life with the harsher realitres of growing up with emotional resonance. 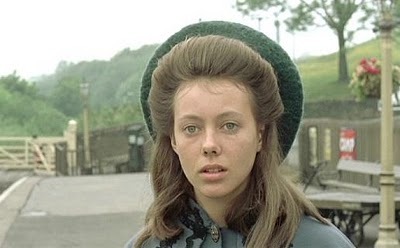 Jenny Agutter in particular plays the oldest child wanting to have fun but seeing that maturity is soon arriving perfectly. Oh this is a film that I think everyone has something to love about it. Just very heartwarming and nostalgic.